In thy comeliness ad beauty, go on, proceed prosperously, and reign. Let blessed Emerentiana, thy Virgin and Maytyr, O Lord, sue for our pardon, who by the purity of her life, and the profession of thy virtue, was always well pleasing to thee. Through our Lord Jesus Christ, thy Son, who liveth and reigneth with thee, in the unity of the Holy Ghost, God, world without end. Amen. Three days have scarcely passed since the martyrdom of St. Agnes, when the Liturgy, so jealous of every tradition, invites us to visit the Martyr's tomb. 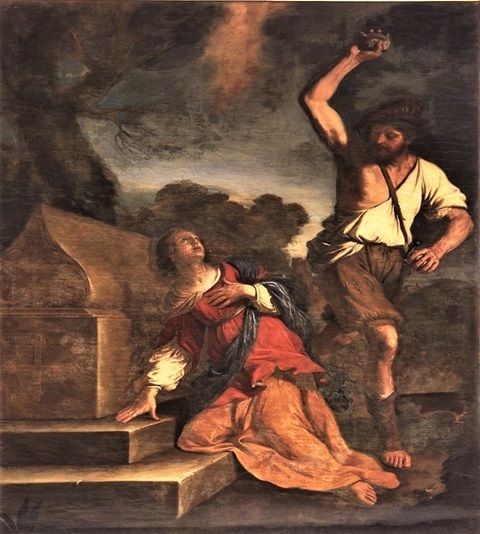 There we shall find a young Virgin, named Emerentiana; she was the friend and foster-sister of our dear little heroine, and has come to pray and weep at the spot, where lies her loved one, so soon and so cruelly taken from her. Emerentiana has not yet been regenerated in the waters of Baptism; she is going through the exercises of a Catechumen; but her heart already belongs, by faith and desire, to Jesus. Whilst the young girl is pouring forth her grief over the tomb of her much-loved Agnes, she is surprised by the approach of some pagans; they ridicule her tears, and bid her pay no more of this sort of honour to one who was their victim. 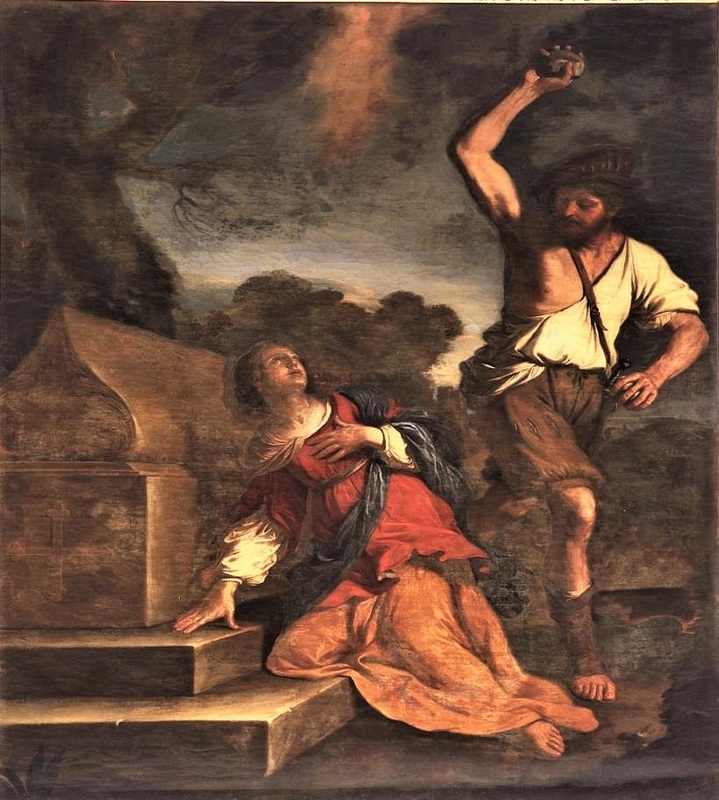 Upon this, the child, longing as she was to be with Christ, and to be clasped in the embraces of her sweet Agnes, was fired with holy courage—as well she might near such a Martyr's tomb—and turning to the barbarians, she confesses Christ Jesus, and curses the idols, and upbraids them for their vile cruelty to the innocent Saint who lay there. This was more than enough to rouse the savage nature of men, who were slaves to the worship of Satan; and scarcely had the child spoken, when she falls on the tomb, covered with the heavy stones thrown on her by her murderers. Baptised in her own blood, Emerentiana leaves her bleeding corpse upon the earth, and her soul flies to the bosom of her God, where she is to enjoy, for ever, union with him, in the dear company of Agnes. Let us unite with the Church, which so devoutly honours these touching incidents of her own history. Let us ask Emerentiana to pray that we may have the grace to be united with Jesus and Agnes in heaven; and congratulate her on her own triumph, by addressing her in the words of the holy Liturgy. Ant. Come, O Spouse of Christ, receive the crown, which the Lord hath prepared for thee for ever. ℣. Grace is poured abroad in thy lips. ℟. Therefore hath God blessed thee for ever. Also read – January 23, 2019: St. Raymund of Peñafort, Confessor. St. Emerentiana, pray for us.